operating costs. 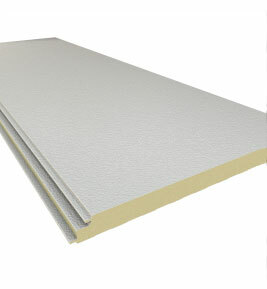 Insulated panels are versatile, with many options for roof, wall, and interior applications. Western Steel offers engineering services such as detailing, wind calcu- lations, panel calculations, fastening analysis, building code compliance and testing. 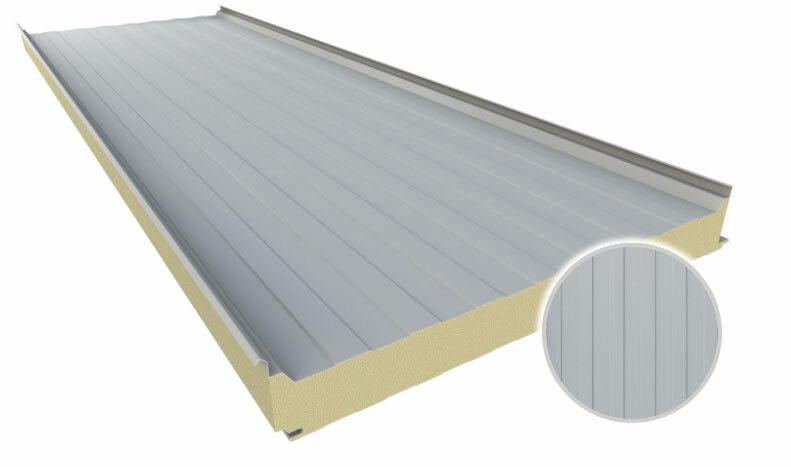 We can provide insight on how to maximize the benefits of constructing with insulated metal panels in all applications. 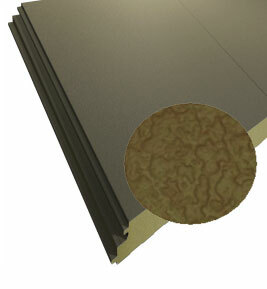 • The panel’s overlapping joint is self-aligning and allows for easy sealant application. 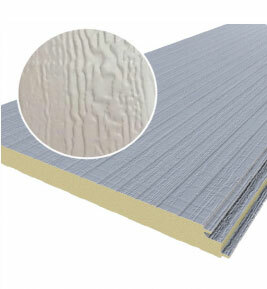 • The standard exterior metal surface is 24ga G-90 galvanized steel with standard PVDF and SMP exterior coatings. (other coatings may be available). 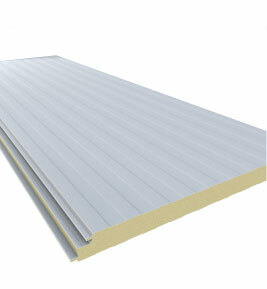 • The standard interior metal surface is 26ga Imperial White. 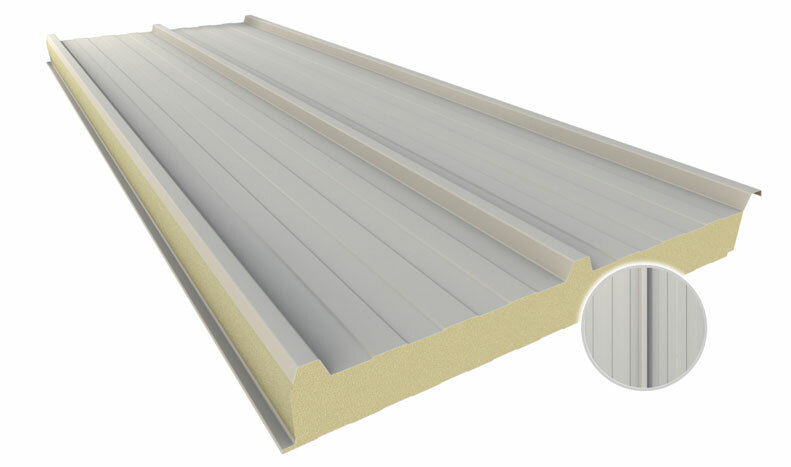 • The panel arrives on site in one piece and requires a simple one-step installation reducing construction time and costs. 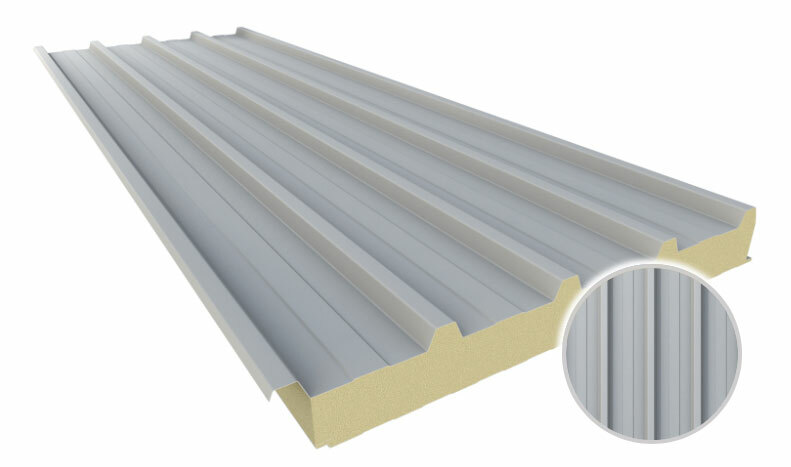 • Joint Configuration: tongue and groove with concealed fastener, or standard interior joint, unless standing seam. 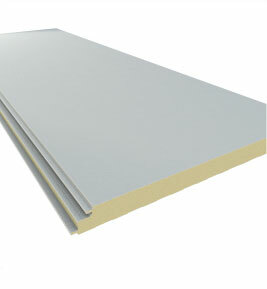 • Panel thickness ranges from 4” to 8”, R-Value from 15 to 29. • Hourly Fire Rating: 1, 2, or 3 hour available. 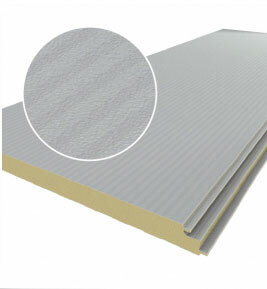 For product samples and more information, please contact your Project Manager.